The Information’s Crypto Party & "B is for Bitcoin" Book Launch! 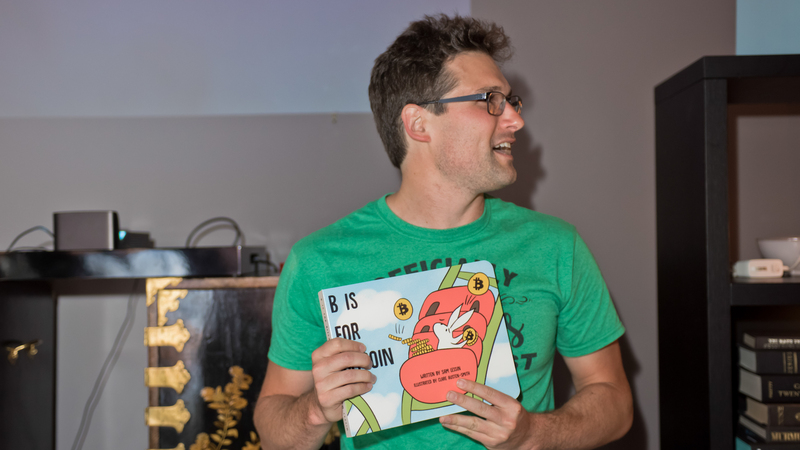 You are cordially invited to The Information&apos;s Summer Crypto party and the official launch of "B is for Bitcoin," a children&apos;s book on the A-Z on cryptocurrency—written by our Intern, Sam Lessin. What is a "crypto summer party" you ask? Well, it&apos;s a chance to gather the most interesting people in crypto at a fabulous venue for some great conversation. We are excited that many of you will be joining from across the country—and world. And a big thank you to our co-host Blockchain.